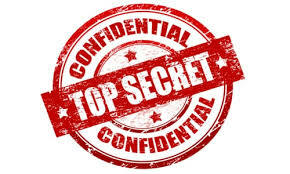 Don’t disclose or reveal information that you want secret. Include trade secrets in non-disclosure agreements. Trade secrets are usually related to technology, such as formulas, methods, processes, or businesses with merger discussions. Trade secrets have commercial value from not being widely or generally known by the public. Trade secrets are different from other intellectual property (trademarks, patents, etc.) in that some intellectual property can be publicly registered (usually with the USPTO). Trade secrets, on the other hand, are not registered with a database; they are protected as long as they are kept secret.